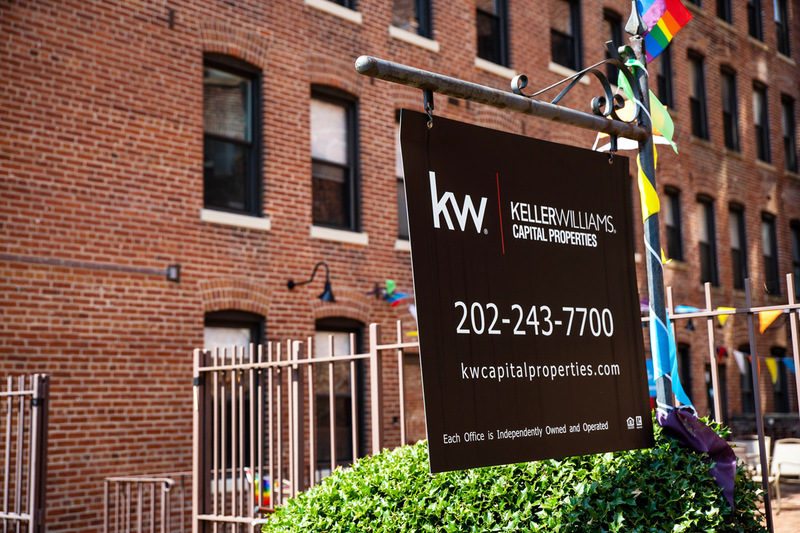 Join the Keller Williams Capital Properties network and join a diverse team of more than 1,000 passionate professionals redefining the real estate industry with a mission to transform lives, careers, and communities through real estate. 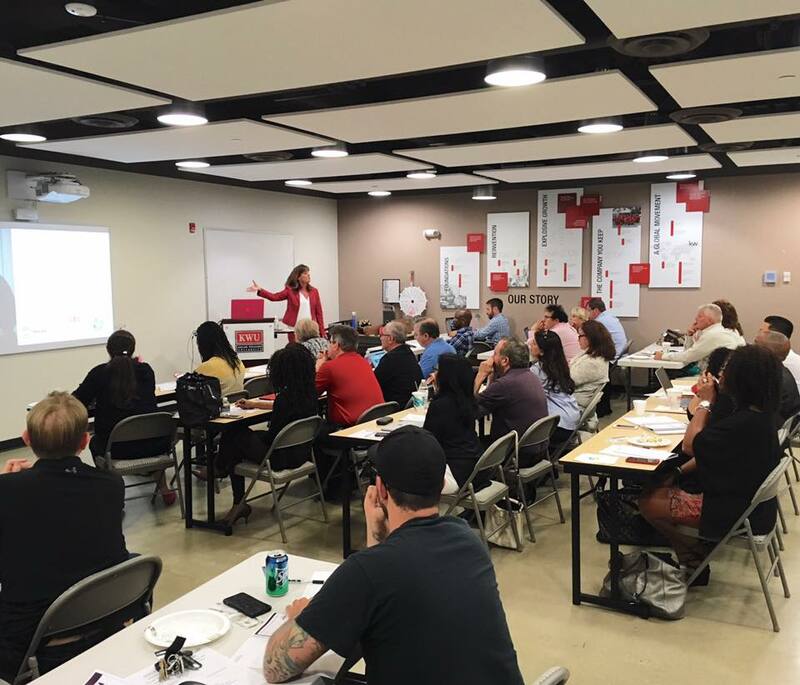 We empower our Agent Entrepreneurs to build and grow businesses and are committed to providing outstanding client service and results that make a difference in the communities we serve. We are supported by the partnership of Keller Williams – the largest most innovate network of real estate professionals in the world. 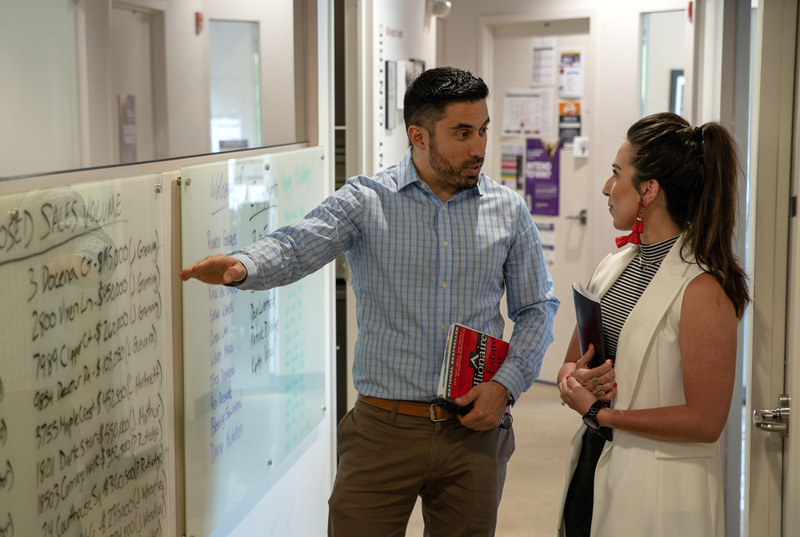 The KWCP model is focused on training and education and it works for individuals and teams alike – there is something for everyone. The KWCP commitment to the community helps each of us discover how we can execute an initiative to meet a community need. The energy to help others is contagious and I’m grateful for the team of agents beside me. 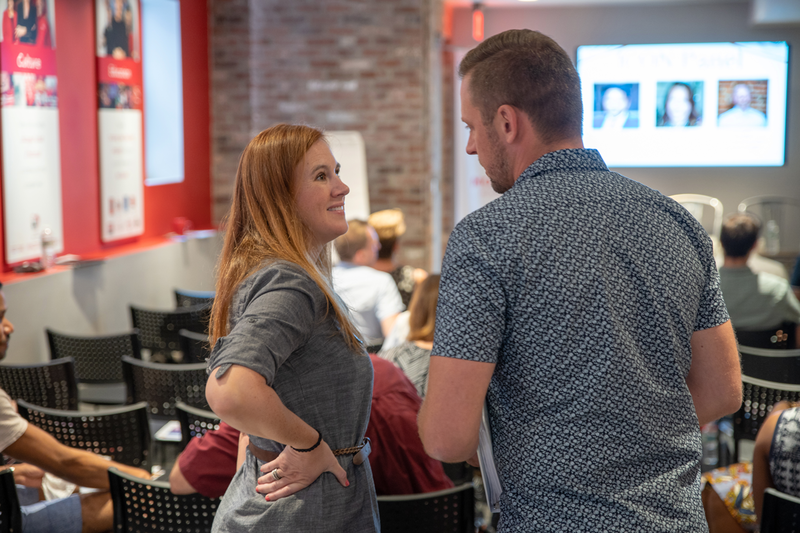 Keller Williams’ intensive Ignite training program and endless online resources have taken me from a newbie to a confident agent in a matter of months. It is quite literally “igniting” my career – KW is definitely ahead of the rest. Working with the highly talented and professional real estate agents of KWCP on a daily basis makes our job easier and every transaction more successful. Their distinctive business model has helped make our company stronger. 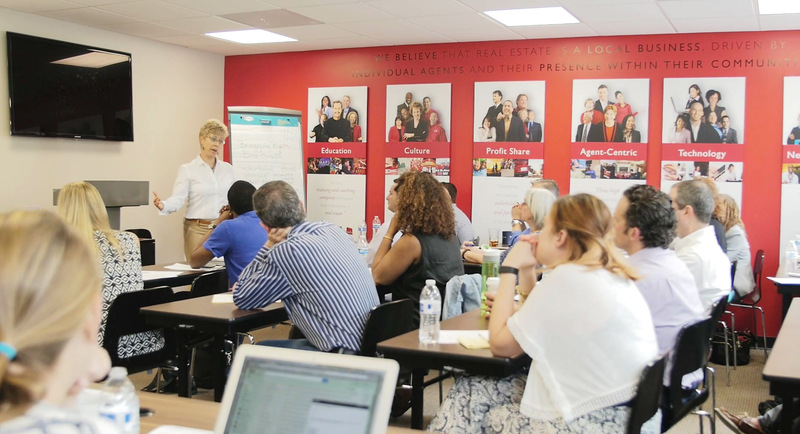 The KWCP leadership truly believes in everyone’s potential – not just as Realtors – but as leaders in their community, as business people, as agent entrepreneurs, and to develop and grow personally and professionally.